Residents of Willowbrook enjoy luxury living with modern styles, private balconies and impressive amenities. 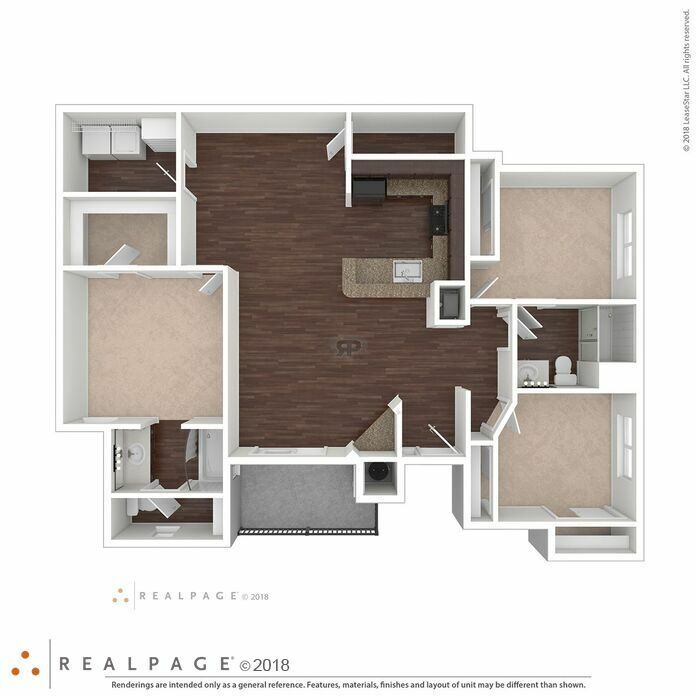 This classic apartment offers excellent storage, large kitchen with stainless steel appliances and modern finishes. 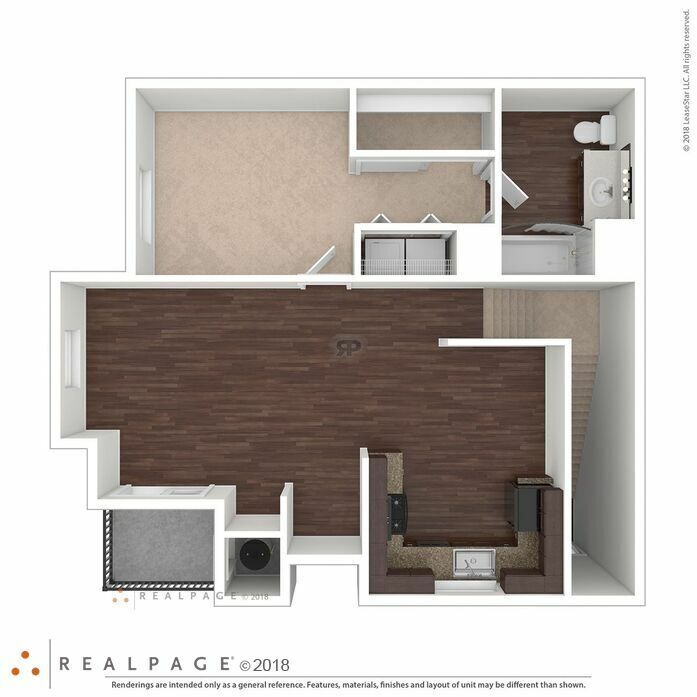 This spacious apartment features a large kitchen with a single-basin sink and pull-out faucet. 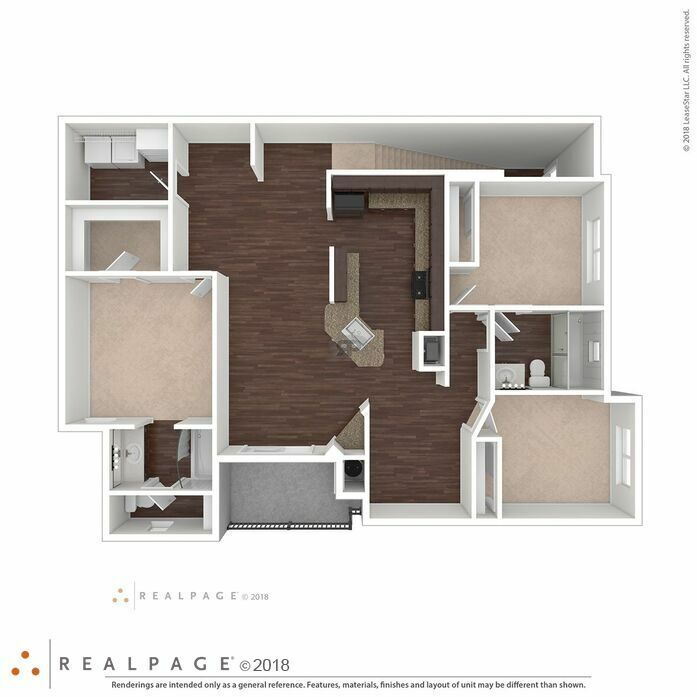 Large private balcony and a spacious master suite. 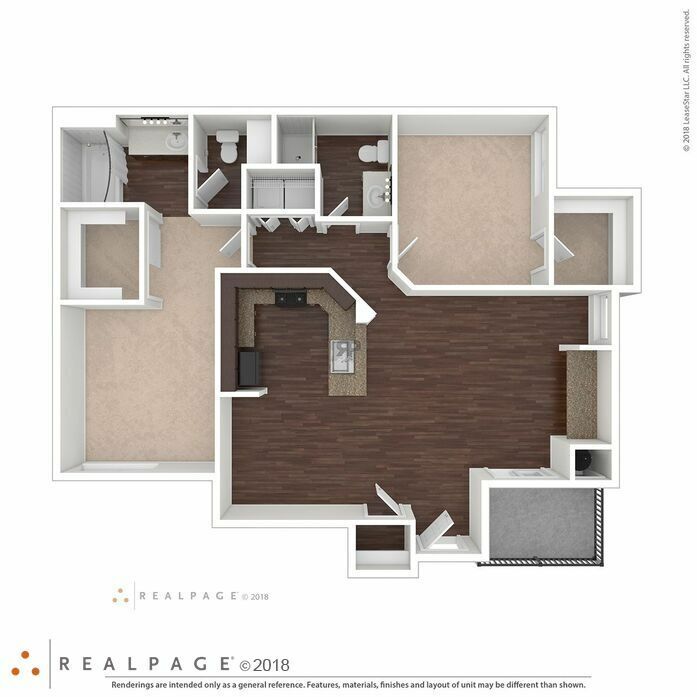 This large apartment features ground-level entry, with interior stairwells. 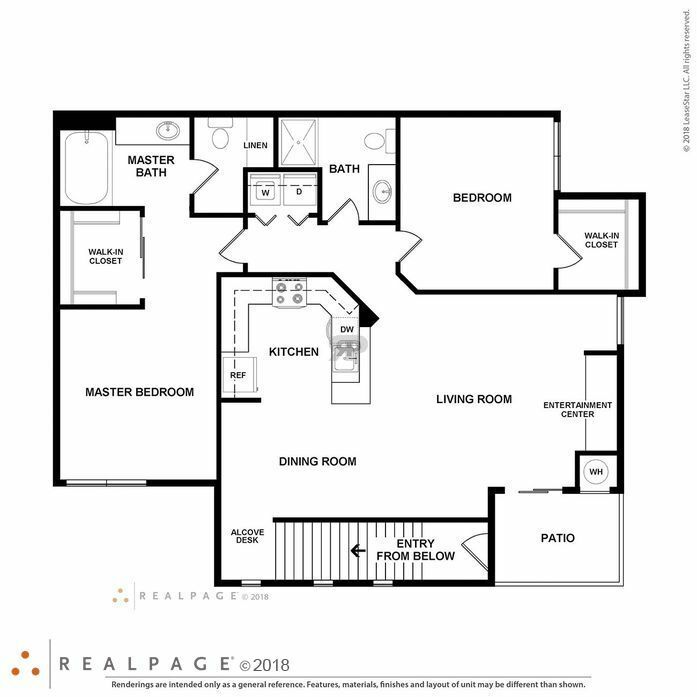 Large wrap-around eating bar in the kitchen, great storage and entertaining space. 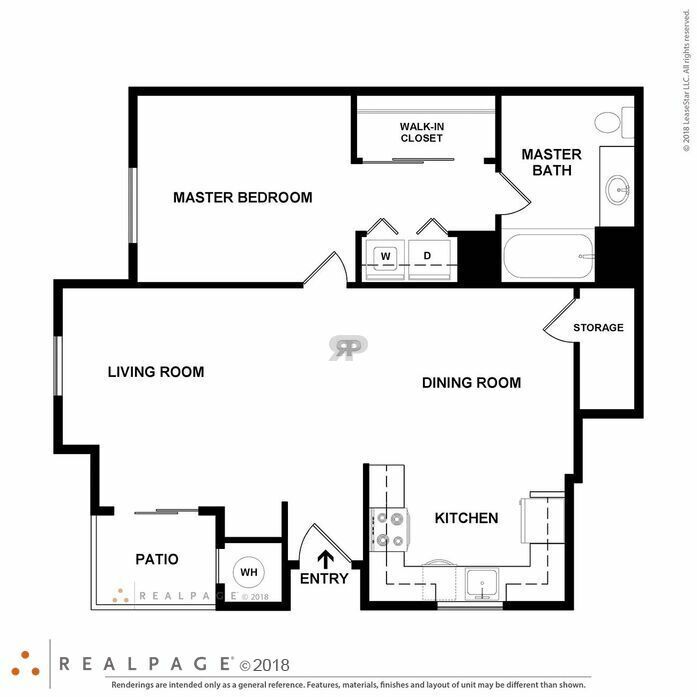 This modern layout features a chef's kitchen with excellent prep space, stainless steel appliances and great storage. 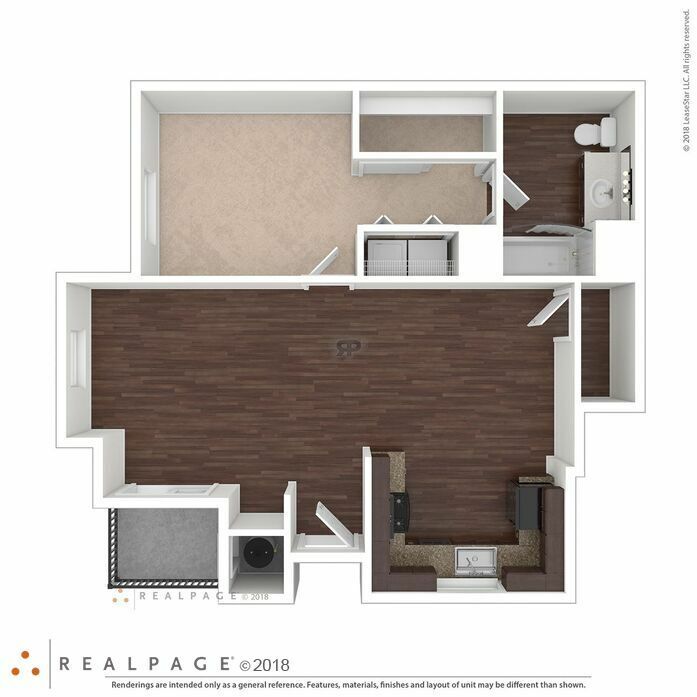 Spacious living areas with a home office alcove, and full-size washer & dryer. 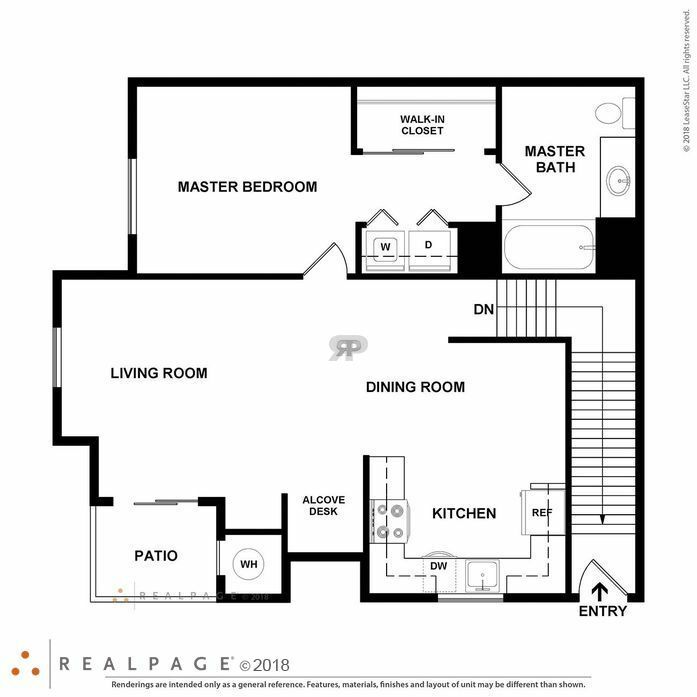 This modern townhome features direct-access 2-car garage, a large, separate laundry room with extra storage space. 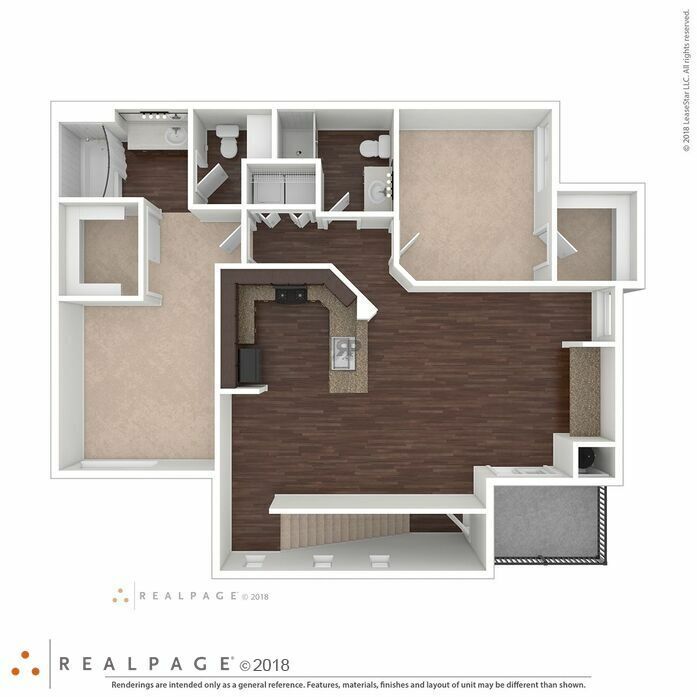 Large kitchen with stainless steel appliances and modern appointments. 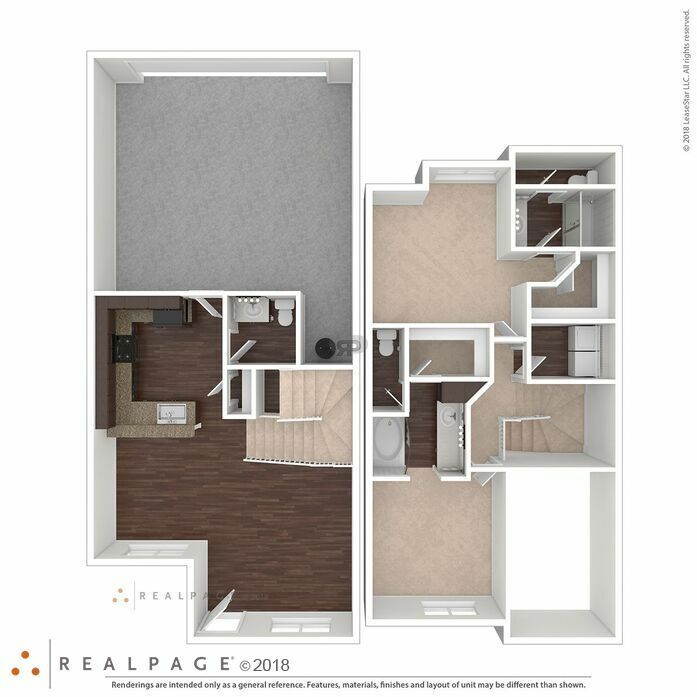 This 2-story townhome features ensuite bathrooms in every bedroom. Walk-in closets and a charming powder room downstairs for guests. 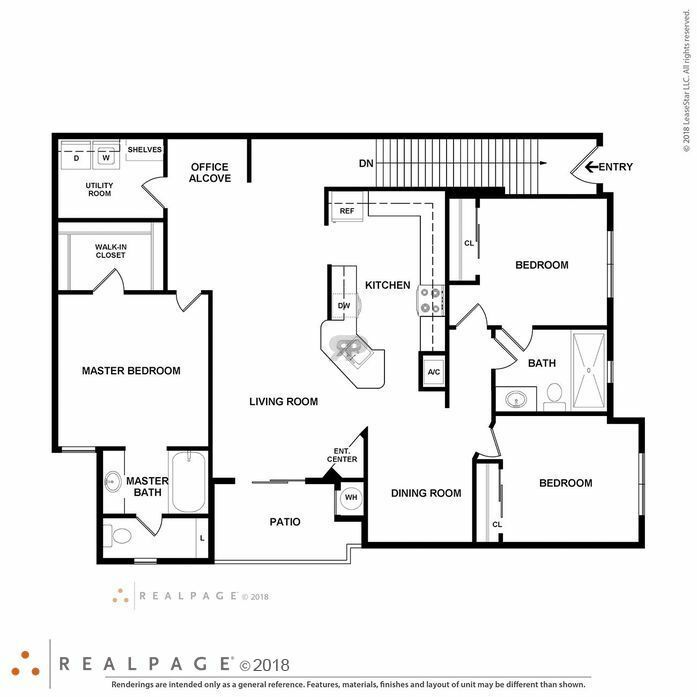 2-car, direct-access garage and beautiful finishes. 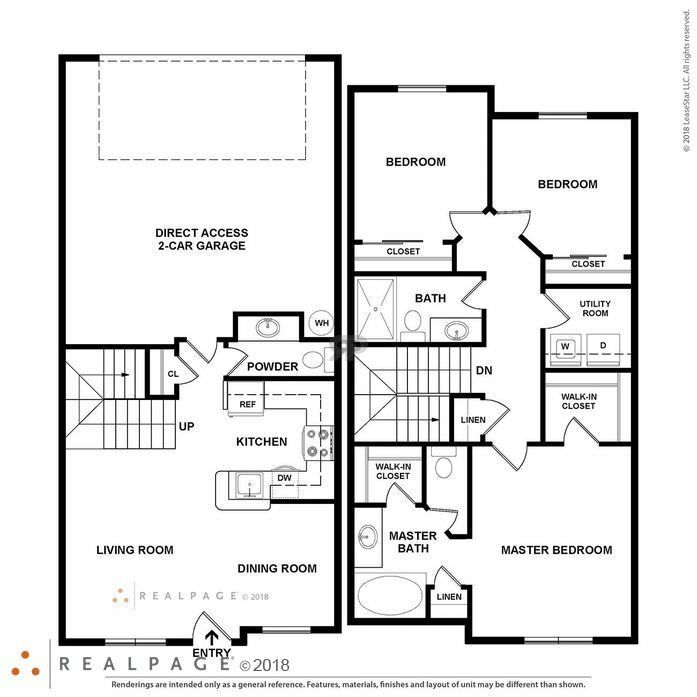 The exciting upstairs floor plan features, ground-level entry with interior stairs, a large kitchen with tons of counterspace and storage. A spacious office alcove, great for a home office or for homework. 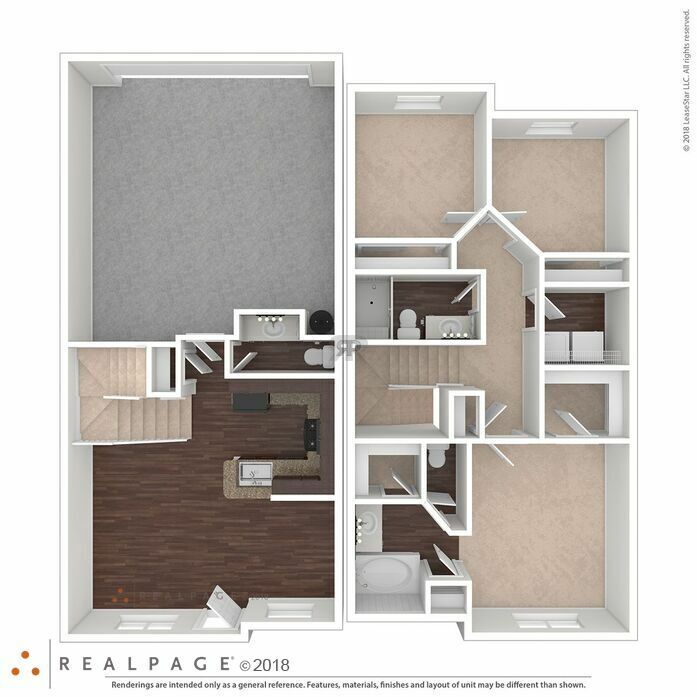 This great floor plan features a large kitchen with a single-basin stainless steel sink and pull out faucet. Excellent storage and a large, separate laundry room. 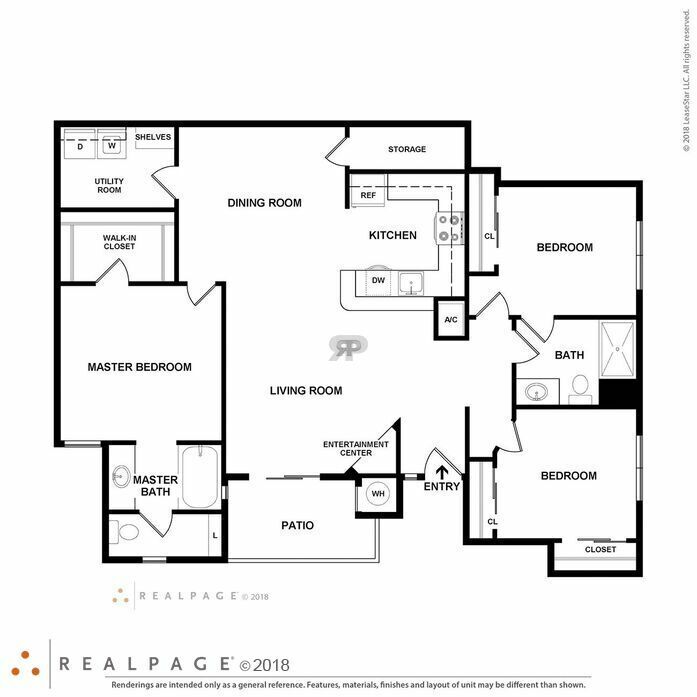 Beautiful finishes and spacious living areas, great for entertaining. 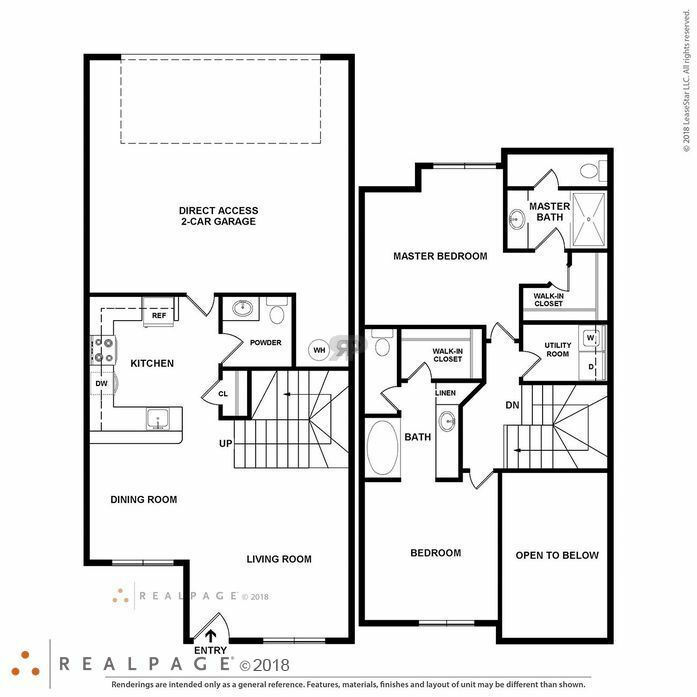 This 2-story townhome features an extra-large, attached 2-car garage. A separate powder room downstairs for guests and a convenient upstairs laundry room. 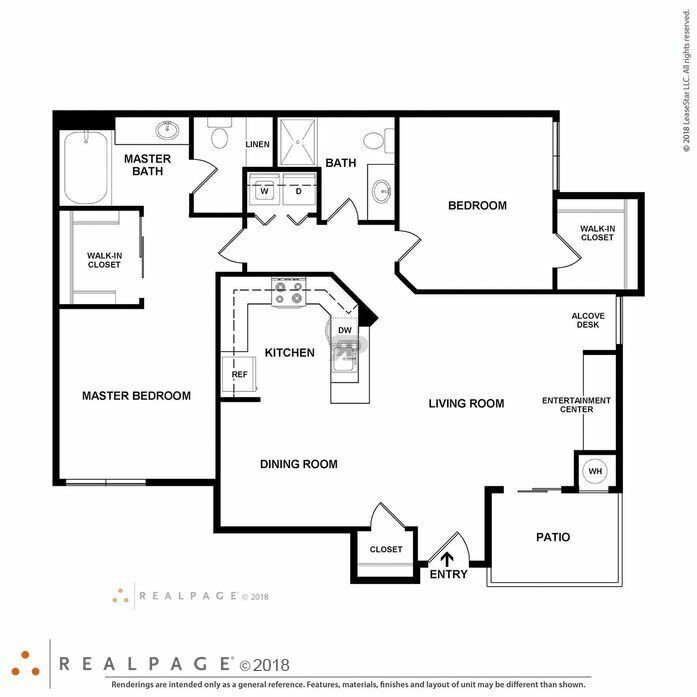 The master suite features 2 walk-in closets and luxurious appointments.